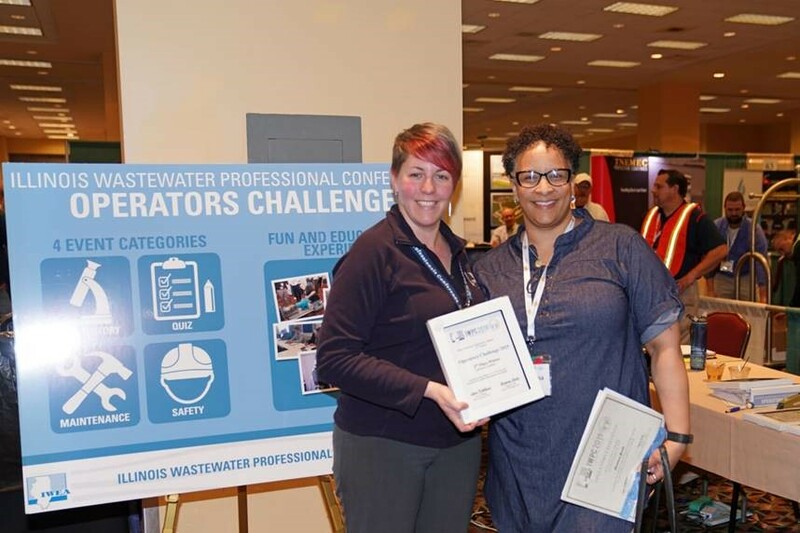 Christina Smith, Fox Metro Laboratory Analyst, earned the second place laboratory event award at the Illinois Wastewater Professional Conference (IWPC). Offered this year in Springfield from February 11-13, 2019, the IWPC is a joint annual conference hosted by the Illinois Water Environment Association and the Illinois Association of Water Pollution Control Operators. This highly competitive challenge is completed by laboratory professionals from the entire state. Congratulations Christina!